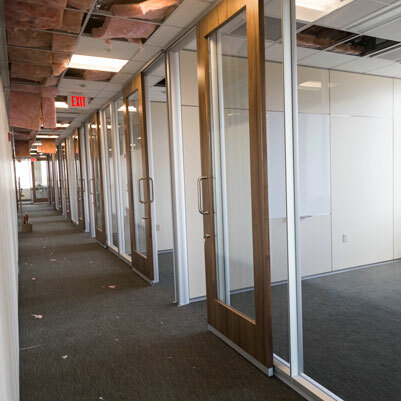 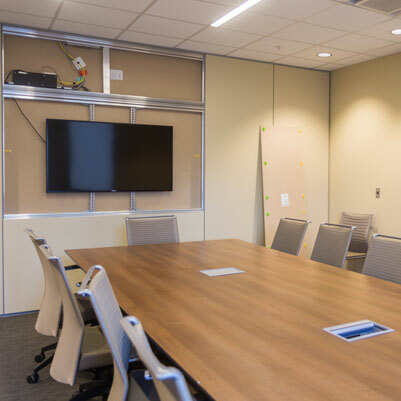 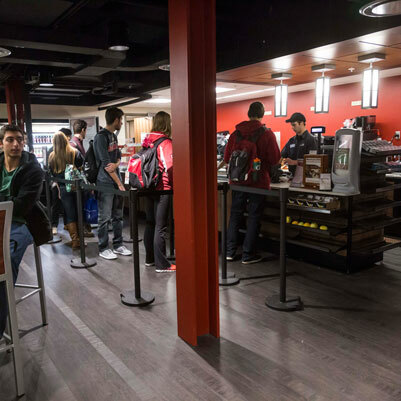 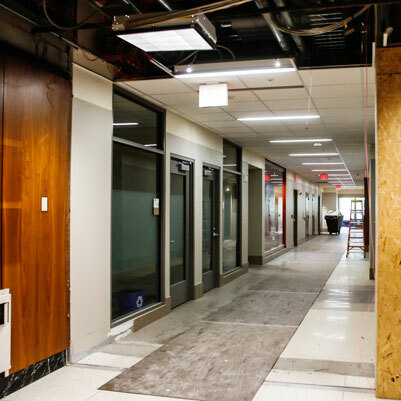 This is the second phase of a two-phase improvement program for the IU Kelley School of Business on the IU Bloomington campus. 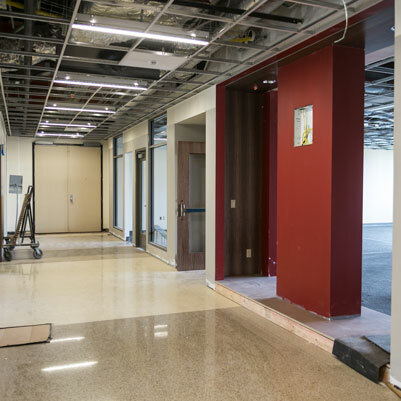 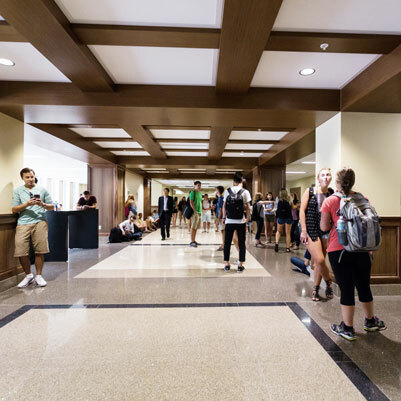 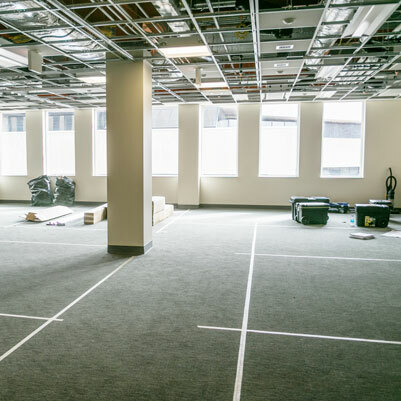 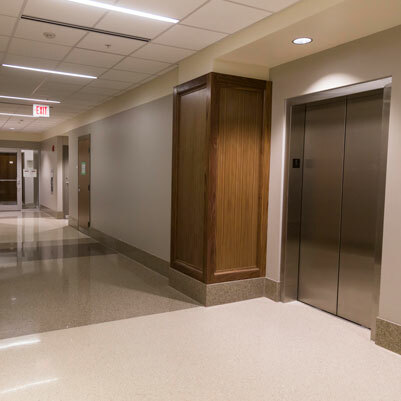 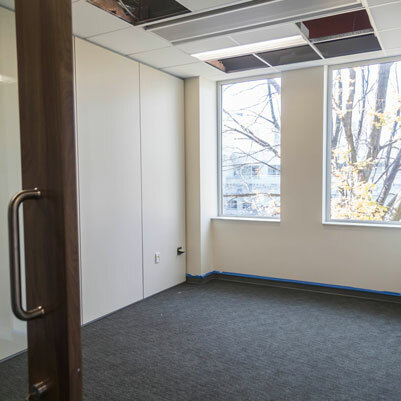 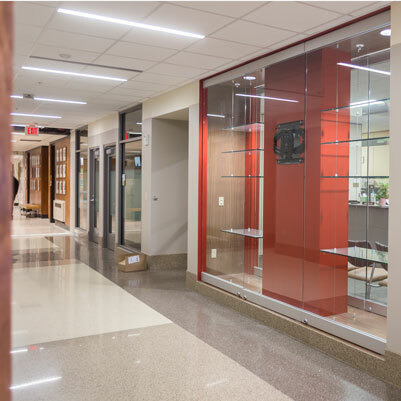 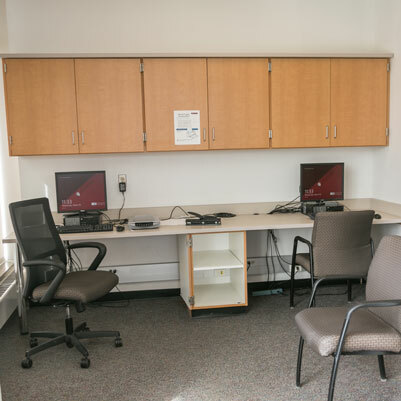 Phase II renovations include administrative and academic space in the existing undergraduate building known as Hodge Hall. 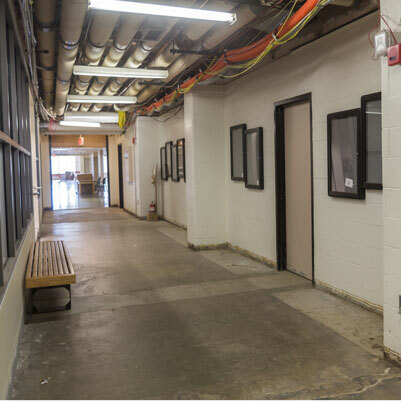 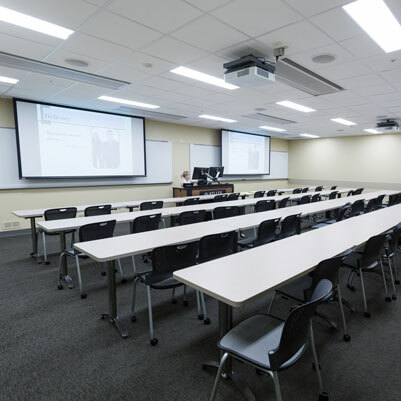 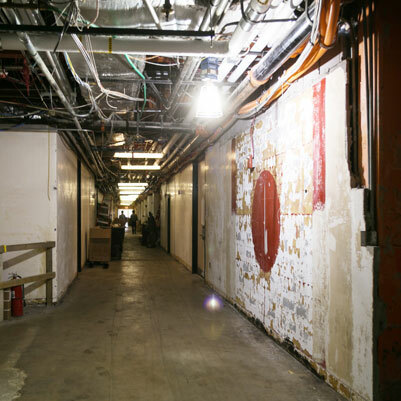 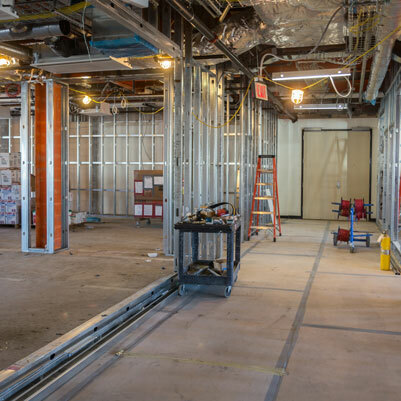 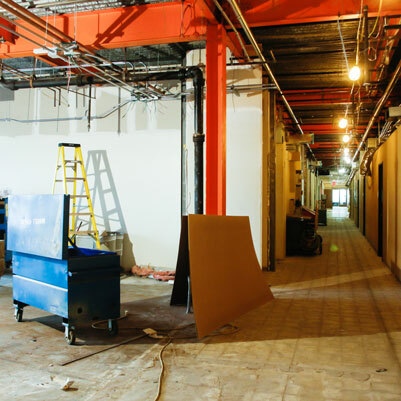 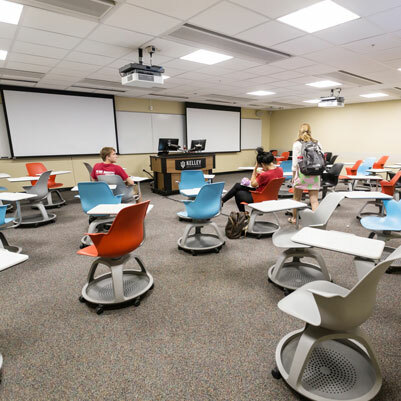 The renovation of Hodge Hall will replace aging mechanical systems and update existing classrooms, many of which contain original seating and infrastructure. 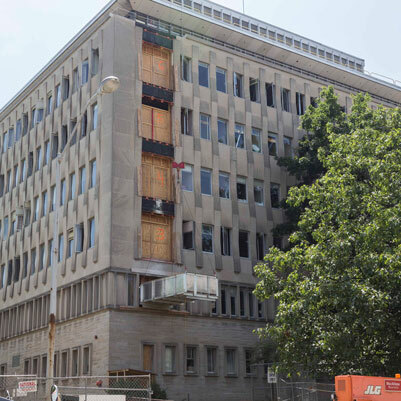 Phase II will also include renovating space for academic administration and student services, improving the life-safety infrastructure, and modernizing the infrastructure for efficiency and economy of operation.